SCI Foundation recently partnered with Iron Range Consulting & Services Inc. and Michigan Department of Natural Resources (DNR) on a new habitat management project for Lake Gogebic in the Upper Peninsula (UP) of Michigan. The DNR has worked with SCI Foundation on a myriad of wildlife related projects including moose, black bears, waterfowl and now white-tailed deer. 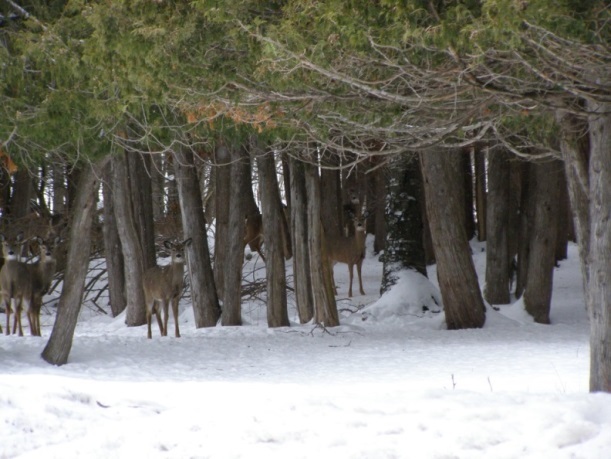 Recent back-to-back severe winters have negatively impacted the UP’s deer population. 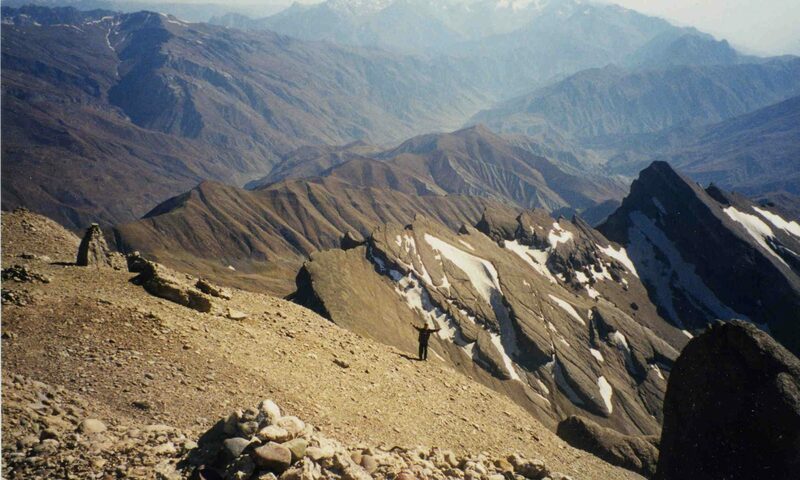 During winter in northern climates, deer seek cover in dense wooded areas to avoid strong winds and deep snow. These areas, known as deer yarding complexes, are usually made up of mature evergreen trees, such as hemlocks, pine, spruce and cedars, and are often surrounded by forests with available deer forage. The project’s mission focuses on improving and conserving critical winter deer habitat by maintaining these deer yarding complexes. The goal is to sustainably manage shelter and food resources important to deer. Enhancing conifer shelter will facilitate deer movement to obtain food and avoid predation. The project hopes to increase protective tree area by 50 percent. Researcher will also provide high quality food adjacent to shelter. This is usually done by periodically cutting down trees and leaving the soft, nutrient filled tops easily accessible or by planting small saplings around the complex’s perimeter. Through this project, researchers will develop site-specific forest management plans and help managers create educational outreach materials for other areas experiencing harsh winters. 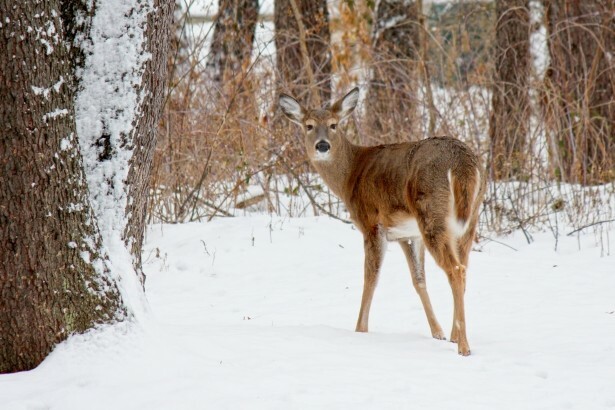 Deer need all the help they can get when facing intense, prolonged winters, and deer yards are critical to ensure deer survival and recruitment doesn’t plummet when winters get tough. 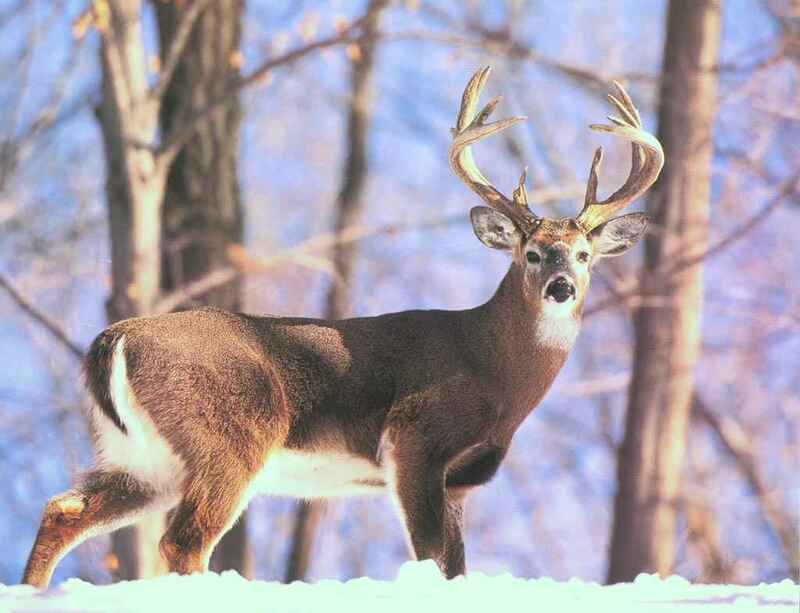 Deer viewing and hunting are an important aspect of the human culture of the Upper Peninsula. Success will be defined by the projects ability to sustain deer through these difficult winters in order to continue the economic and environmental benefits white-tails provide. Very heartening from one who has hunted whitetail deer in Michigan’s Iron County, but not for some time because of the deer population decline. Sure would like to see a little bit of the glory days again.